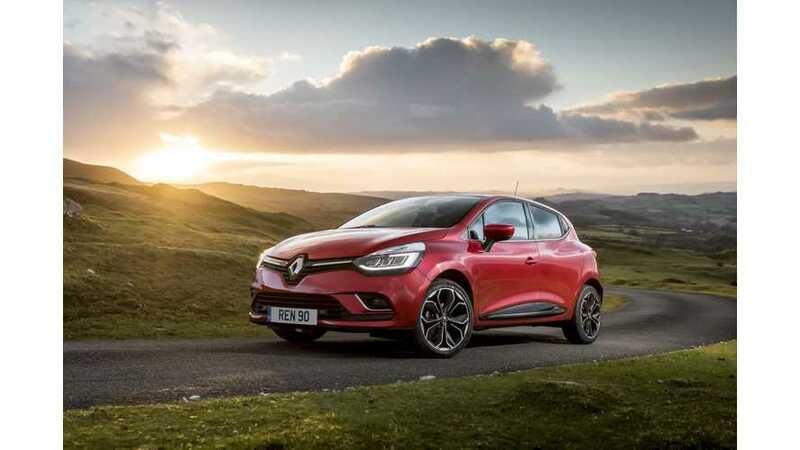 Renault is now developing its next generation Clio, which is expected to arrive in 2019 with an electrified version and level two autonomous driving capabilities. It's not official, but the new Clio is expected to also be made available in a plug-in hybrid version. 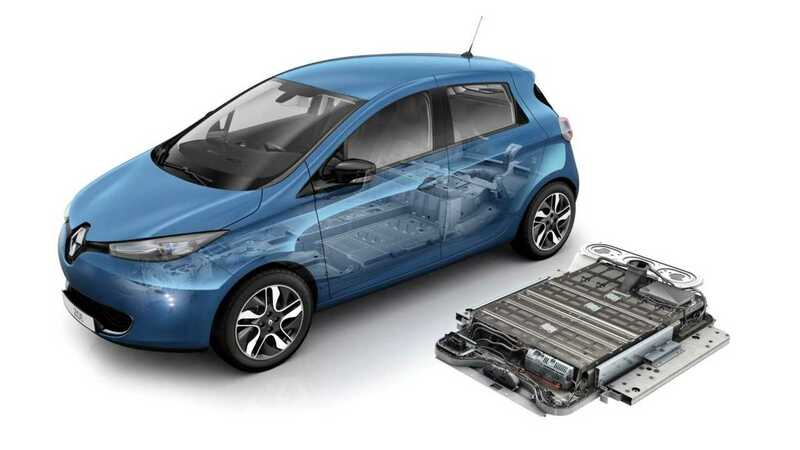 As Renault already offers the all-electric ZOE, having a plug-in hybrid would be complimenting the platform. "Renault stayed tight-lipped on the details, but there’s a chance that the Hybrid Assist mild hybrid powertrain from the Mégane and Scenic could be carried over. Should the model be given a plug-in hybrid powertrain, it will be the first in the supermini segment to gain such a variant. The brand also wouldn't specify whether one variant would feature a hybrid system, or if all variants would be electrified." Earlier this month Renault announced the plan to have eight BEVs and 12 electrified models by 2022.